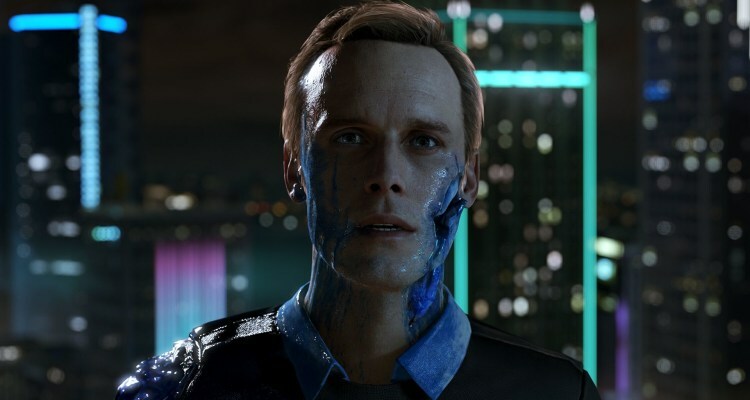 The French studio Quantic Dream, acclaimed for its exclusive titles on PlayStation 4 such as Heavy Rain, Beyond: Two Souls, and Detroit: Become Human, seems to have taken the first step to once again become a multiplatform developer after receiving investments from the Chinese company NetEase, recognized for its work on PC and mobile devices. 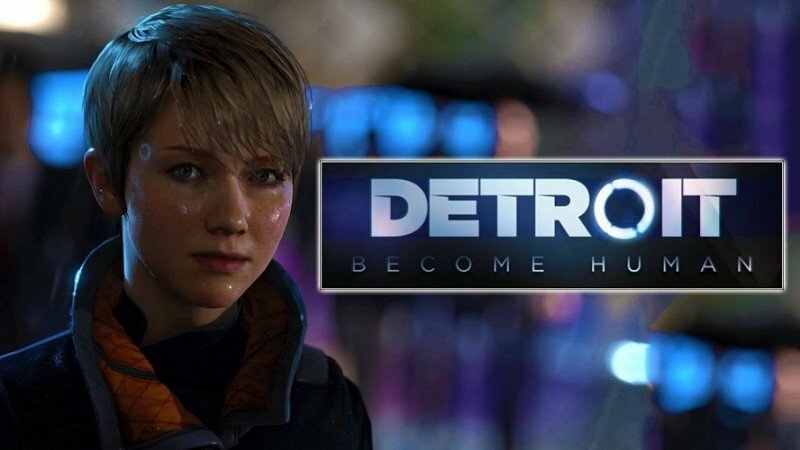 The platforms in which they will begin to sign their new projects have not yet been confirmed, but Quantic Dream already began to imply that the PC is definitely a place they intend to come back to. In an interview with the Venturebeat site, co-CEO Guillaume de Fondaumière confirmed that they are developing a multiplatform engine, to continue the work of their acclaimed visual novels, and to explore new terrains. David Cage and company have always been characterized by taking all the time in the world to build their worlds and launch them on the market, so it would be extremely innocent to think that we are relatively close to the second Quantic Dream landing on the PC platform. But in short, it is good news that they have detached themselves from such extensive exclusivity, so that at some point we can start to enjoy real actors participating in absolutely linear adventures and that little resembles what games really are.